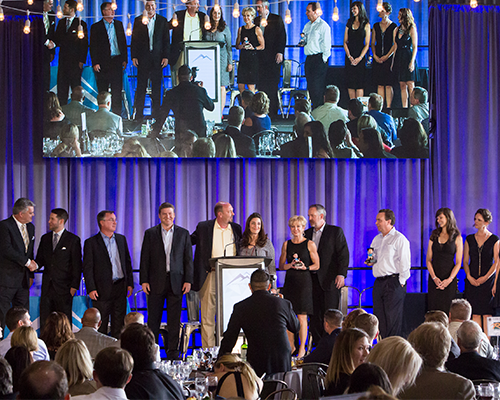 AAMD's ANNUAL EVENTS BRING IN 10,000 MULTIFAMILY PROFESSIONALS EACH YEAR! 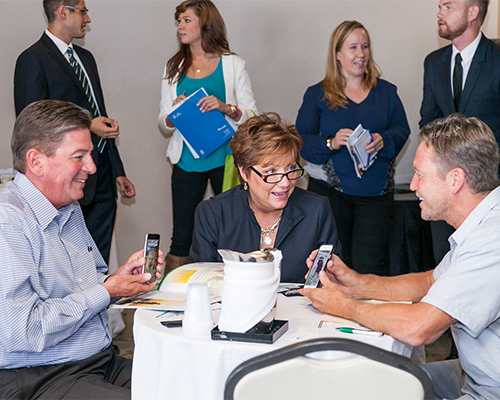 To view upcoming signature events and register online, click here. 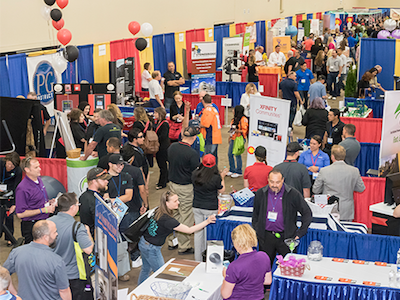 The largest multifamily conference in the region with a wide range of education programs for all levels, inspiring keynote address, and trade show floor of fun and networking. 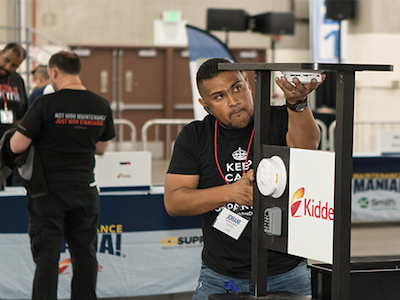 Through educational seminars and competitions, this event enhances and builds critical skills for the industry’s top maintenance personnel. 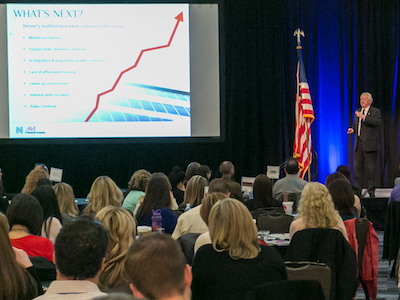 The premier economic forecasting event for the Denver multifamily industry provides a comprehensive outlook on the health and future of the industry featuring local and national experts. 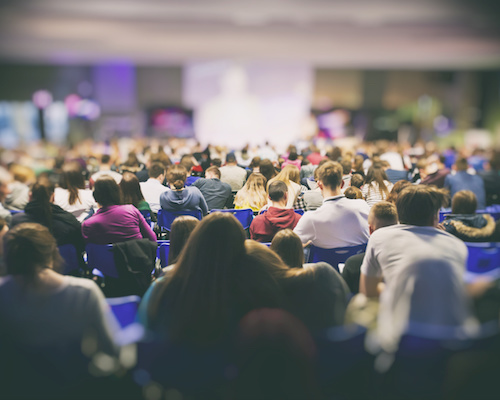 AAMD's newest award-winning conference brings together technology-centric speakers, vendors and attendees to learn more about technology trends in the multifamily industry. 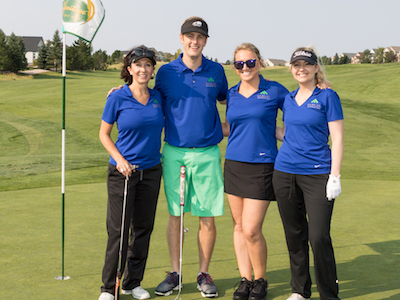 The Golf Tournament provides one of the best opportunities for management and suppliers to become acquainted and to build valuable relationships while enjoying a relaxed game of golf. Celebrate Fall and tasty chili at AAMD’s Chili Cook Off, featuring music, beverages, awards, kid’s games, and unsurpassed networking opportunities in a casual, family-friendly environment! Our newest Leasing-focused event makes it's debut this winter. 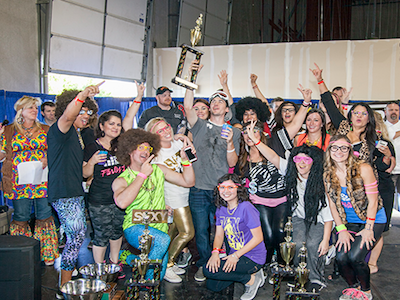 Save the date and start lining up your team. This fun, unique event is unlike anything we've ever done and sure to draw a crowd. 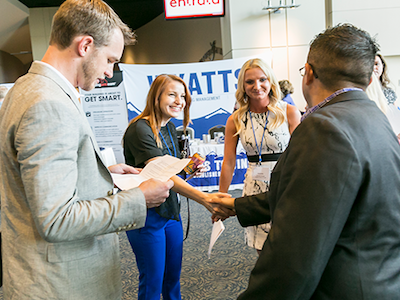 A fun, cost-effective way for vendors to meet key decision makers from numerous management companies, and a great way for owners to learn about a variety of vendor companies and the products they offer. 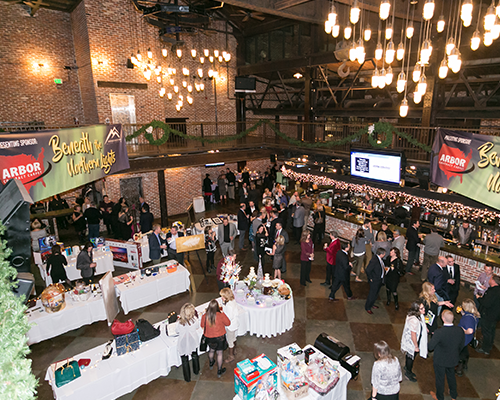 Take part in this wonderful opportunity at the Charity Auction help Family Homestead, a private, non-profit agency whose mission is to provide emergency and transitional housing to Denver's Homeless families. 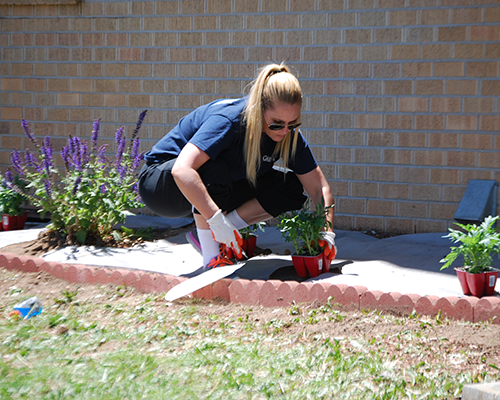 Bring your teams to volunteer, donate materials or provide your services and donations to beautify the properties of Family Homestead, who provides emergency and transitional housing to Denver's homeless families. This special evening honors the hard work of committee chairs, council leadership and Board of Directors, who have gone “above and beyond” with their volunteer efforts. 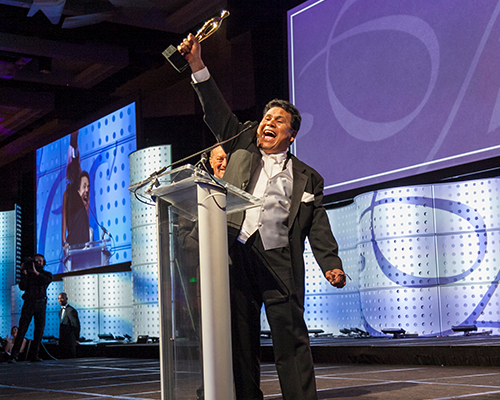 Every three years, industry excellence is honored and celebrated at Tributes, a black-tie gala and dinner in which awards are presented to individuals and communities that stand out as the best of the best in Denver.